Hi! I’m Jack Cranley, owner, operator, and your humble host at Backcountry Wine Tours. 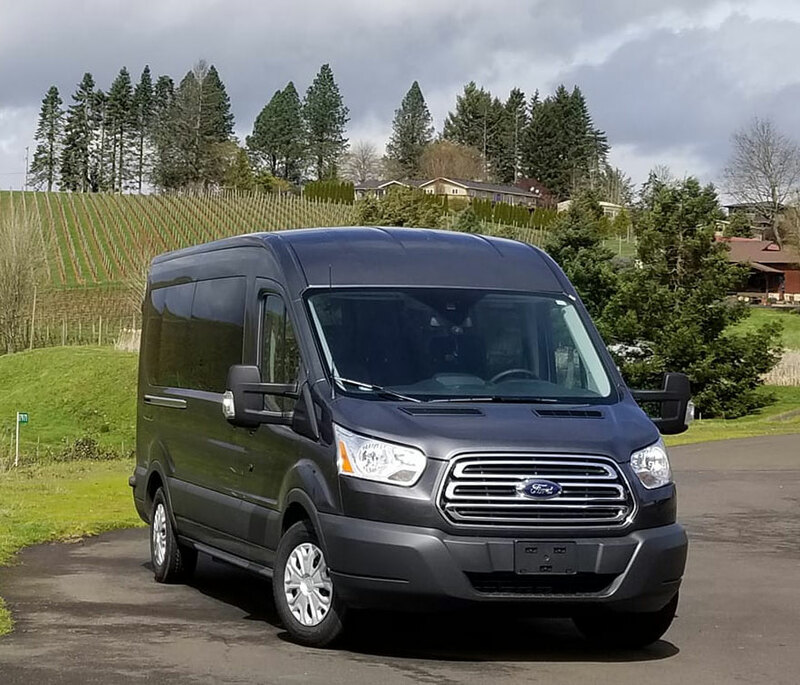 Along with my 2 amazing expert guides – Dillon Gallagher, and Katie Koenig – we provide the most exclusive, personalized, and downright fun wine tour in the Willamette Valley. We have a deep passion for wine, and we are lucky to live and work in what we consider to be one of the most exciting wine regions in the world. 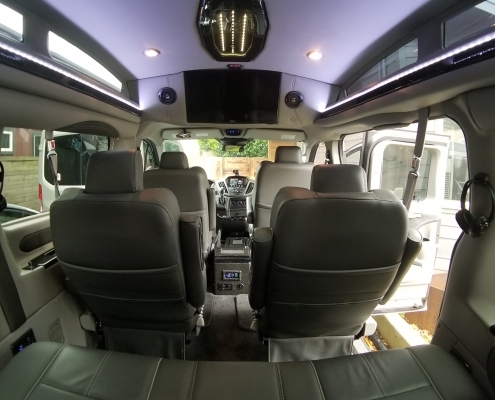 You’re in good hands when you step into one of our tour vans. Safety and comfort are of the utmost importance. 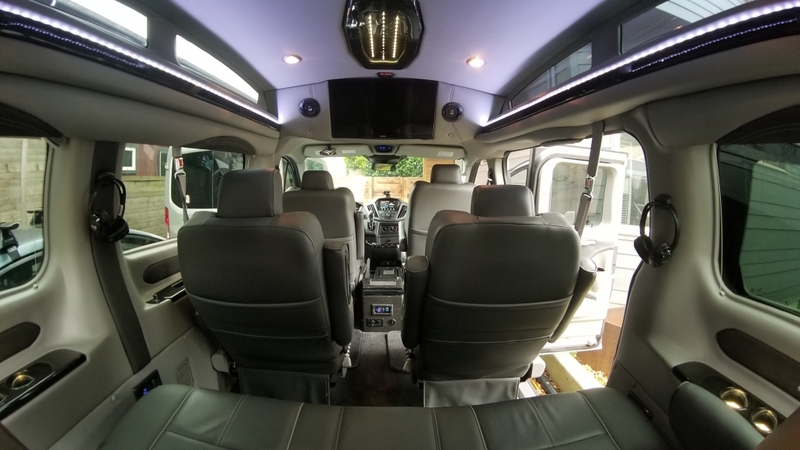 Our fleet is comprised of spacious, comfortable Ford Transit vans intended for tours. That means they have the high roof, and the big picture windows with privacy glass. We are extremely proud of our fleet! The “Backcountry Philosophy” is simple: Get off the beaten path and explore the hidden gems and secrets of the region. 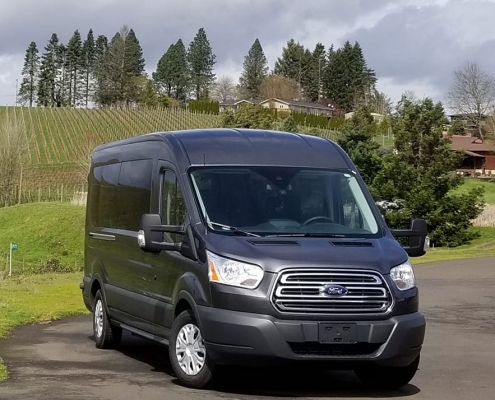 Anyone can throw you in a tour bus and shuttle you from tasting room to tasting room. 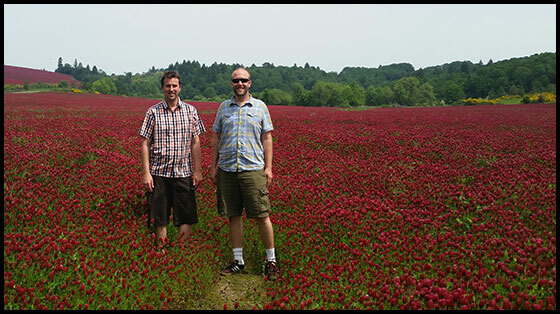 Backcountry Wine Tours will guide you in style and comfort to places you may have never found on your own. Dillon, Katie and I have spent countless long days exploring the backroads of the Willamette Valley. Let us share with you what we have learned, and show you around the amazing Oregon Wine Country!